So, today I ate pie for breakfast. Ah, the blessings of Thanksgiving leftovers, am I right? So much delicious things to wake up and eat the next day. It’s heaven. Today’s printable is all about the joys of eating! Speaking of which, that song has always been nostalgic for me. It’s still weird to remember that this film was born from a ride full of animatronic pirates to the catchy tune of “Yo Ho (A Pirate’s Life For Me)”. Still, I love it, all of it. When the films touch back to the song that’s part of the strange beginning of this whole shebang–signal ultimate nerd meltdown over here. 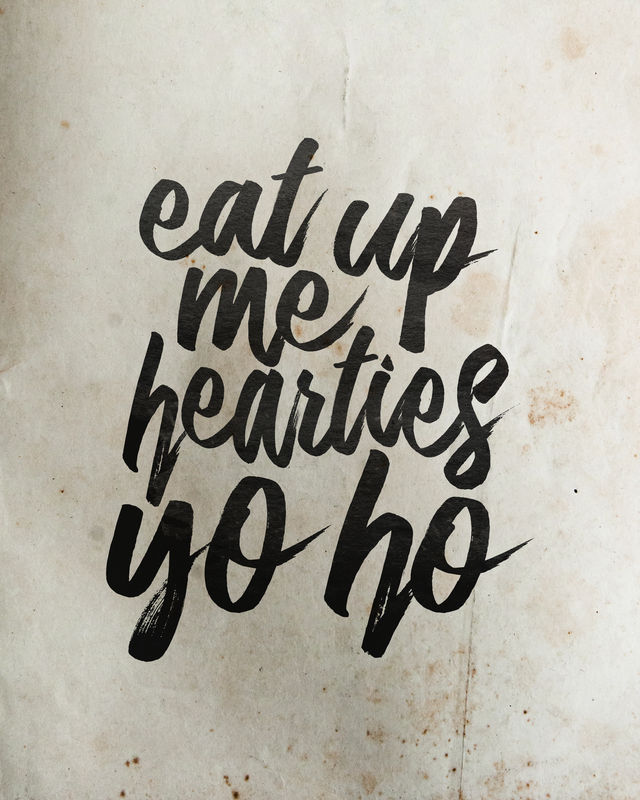 When I worked up the design for today’s freebie, I imagined a fellow Pirates lover who needed something a little more Disney in their kitchen. So, instead of “drink up” I went for, “eat up” as a kitchen-esque twist. 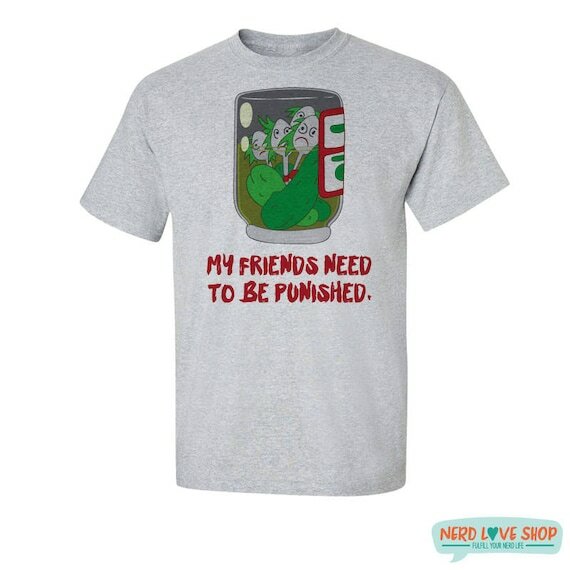 Basically, I just think it’d be truly adorable to hang this up in your kitchen. Am I the only one that feels the undying urge to say this in a British accent when I read it? P.S. Today was my 100th post!